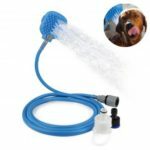 Do you desire to have a comfortable bathing after one day&apos;s hard work? 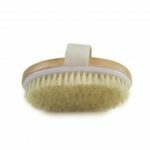 Have you found other natural bristle brushes scratchy to your tender and sensitive skin? 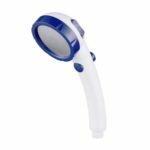 Do you desire to have a multifunction brush which can remove your dead skin completely? 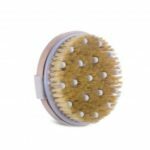 Then this bristles body brush will be your best choice. 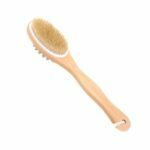 Crafted with natural bristles, can effectively remove dead dry skin, skin cutin, acne and dirt, allowing your skin to "breathe". 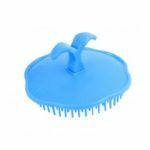 Adopts natural bamboo, no paint, no wax, polished finished and it smooth, solid and sturdy, ensuring the long-term use.